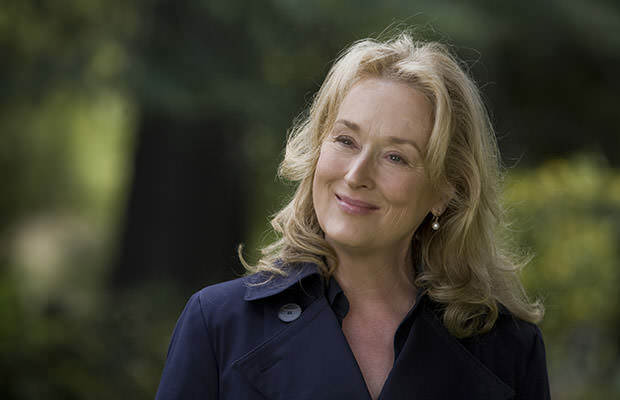 Meryl Streep is considered by many critics to be one of the greatest actresses of all time. More than 30 years into her career everything Streep touches seems to be turning into awards season gold. The critics love her, the fans around the world adore her, and the Academy of Motion Picture Arts and Sciences loves to nominate her, but whether your taste in movies there is no denying that Streep can execute any role to perfection. Being nominated for an Oscar 19 times and having won only 3 gold statues speaks volumes of the quality of work Streep has been producing. She deserves an Oscar nomination for most of her performances and the fact she has only won three times speaks of the Academy’s efforts to push other actresses to their limits because if Streep won every time (and she very well could have) no one else would even try. Streep is a meticulous artist known to passionately prepare for her roles. From The Deer Hunter to The Devil Wears Prada and everything in between, Streep often goes for dramatic characters that require an in-depth understanding of the human psyche. Her talents are immense, yet she remains humble and modest, which makes her one of the most inspiration women in Hollywood.